People all around the globe use computers, smartphones, and tablets for a lot of their work. Now, PCs have a higher risk of viruses and malware because you never know when you are going to hit. But to prevent that, there are great apps and softwares like 360 Total Security 2017 that protect your devices against threats. 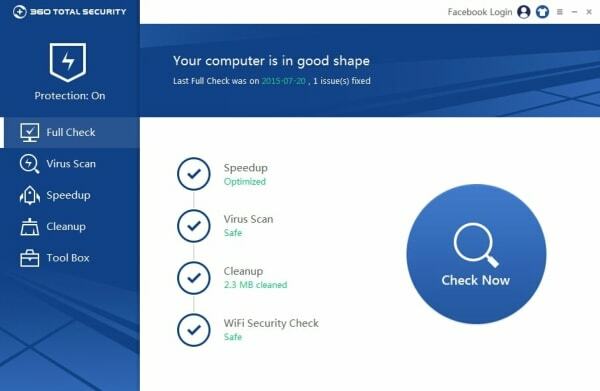 360 Total Security is an anti-virus app that protects PCs and Android against threats like viruses and malware. There are a lot of great anti-virus apps like this one in the market and you can get any of them. But the great thing about this app that is available for free. 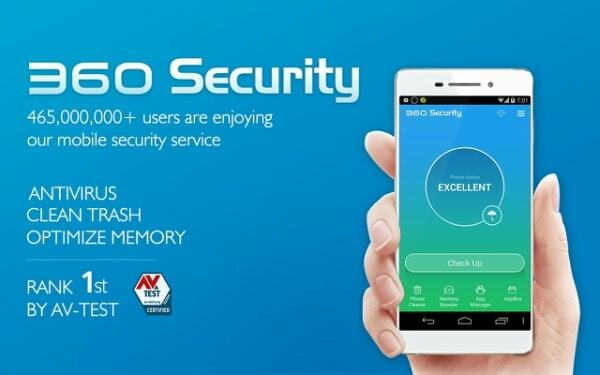 Besides, 360 Total Security is Safe to use and we will see how to install it on Android and on PC in the next section. This app is not just an anti-virus but it also performs other tasks. It has a “Boost” feature that removes the unnecessary tasks and accelerates the phone’s working. 360 Total Security APK can also clean up the excess and unwanted files from the storage. Here is how you can download it on Android. The free version is available in the Google Play Store. Just open the Play Store and tap into the Search bar. Type 360 Total Security 2017 in the field and hit Enter. The results will have the app on the top of the list. Tap on the app’s icon and you will go to the download page. There, you will see the download button in green. Tap on it and the download will begin. You will have to allow some permissions if prompted. Once the download is complete, the installation will follow. You will have the 360 Total Security 2017 free version on your Android device in no time. After that, you can use the app and use its free services which are all you need to keep your device protected. You can also uninstall 360 Total Security easily. The most vulnerable OS is the Windows OS for computers. The software is available for Windows and you can get it from the official website easily. 360 Total Security 2017 version is also available on the official Windows Store. So there are two methods to install the app. First of all, you need to open the Windows Store. Make sure that you have signed in using your Microsoft Account. Now search for the app using the search bar in the top-left corner. It will show you the app directly in the suggestions. Click on it and then click on the “Get” button on its page. This will start the 360 Total Security download and the store will install it on its own. If you want to get the app from the official website, you have to only click on this link and download the setup file from there. There are two options; Free download and Offline Installer. If you don’t have a stable internet connection, then click on the latter option. With this, we conclude the article on 360 Total Security 2017 Download. I think the processes were pretty easy to understand and nothing will go wrong if you have this guide with you. Now, if you still have any more questions, then you can contact us at APKPie.